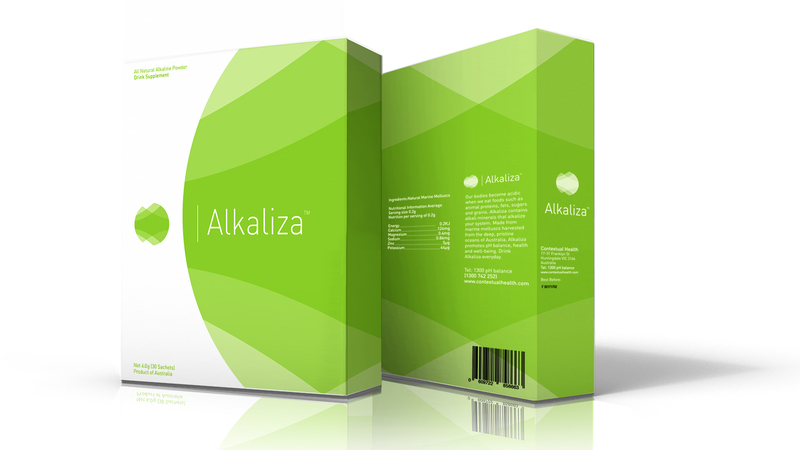 Alkaliza is an all-natural alkaline drink supplement. 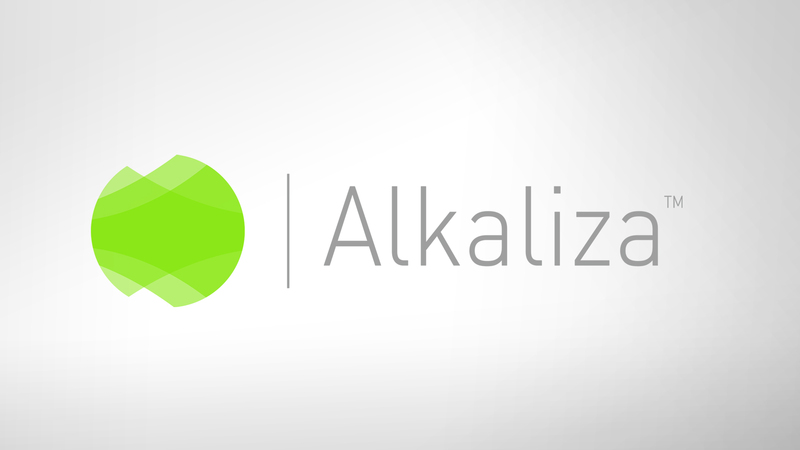 Made from minerals harvested from the deep pristine oceans of Australia, Alkaliza promotes pH balance, health and wellbeing. 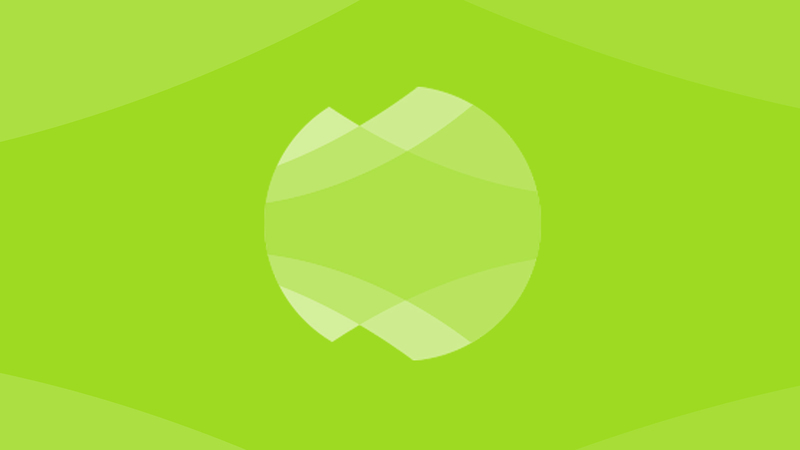 We were asked to design branding with a medical focus. Drawing from the natural colours and shapes found within the drink’s minerals, we created a brand image that represents and promotes balance and health.